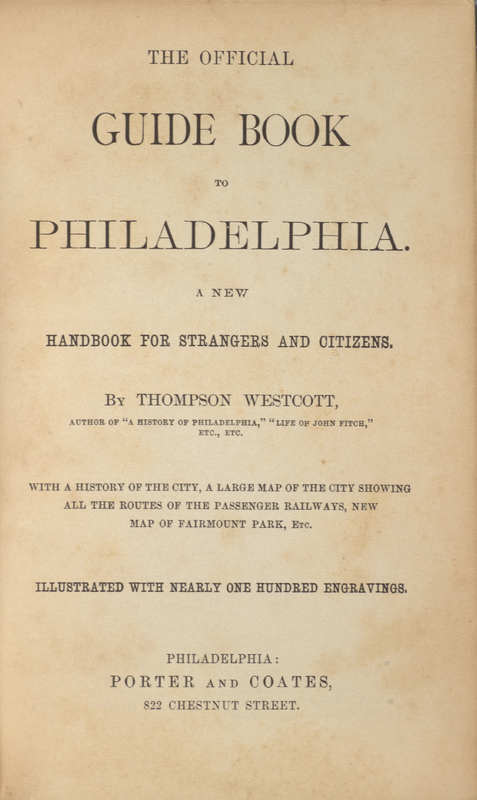 The Official Guide Book to Philadelphia: A New Handbook for Strangers and Citizens. 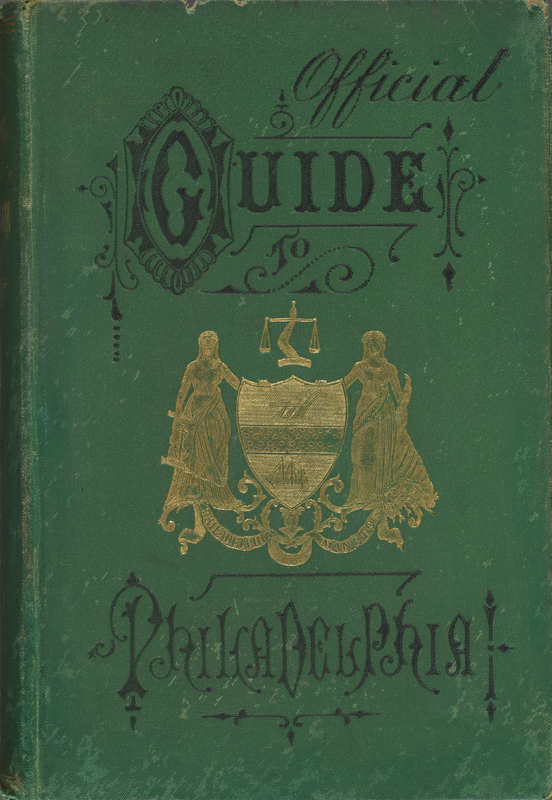 Philadelphia: Porter and Coates, 1875. 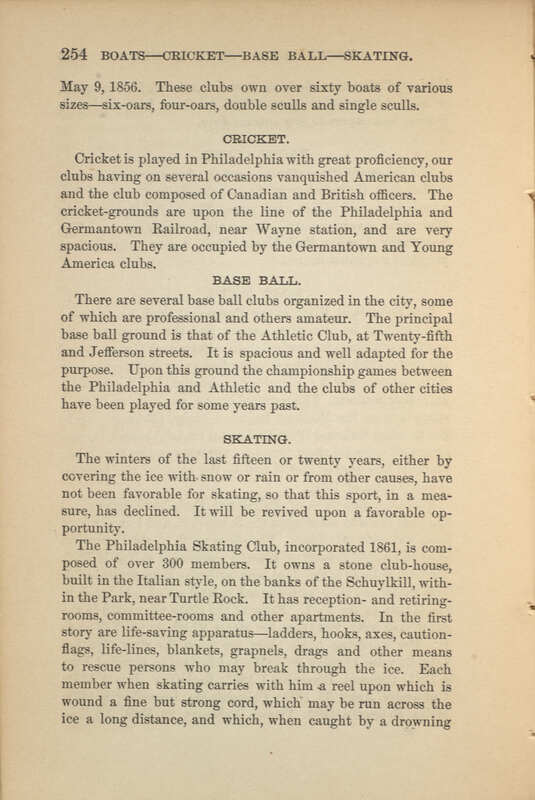 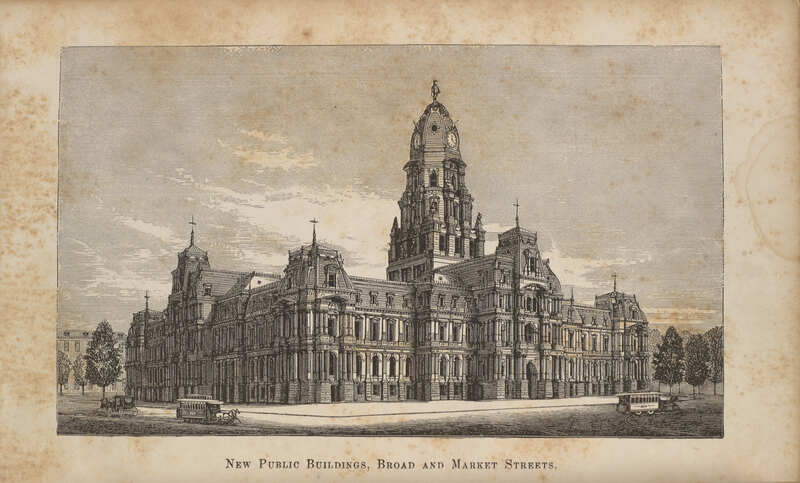 Thompson Westcott, “The Official Guide Book to Philadelphia: A New Handbook for Strangers and Citizens.,” Lehigh University Omeka, accessed April 22, 2019, https://omeka.lehigh.edu/items/show/3547.